Fall weather is coming, my friends. And with it my favorite fashion pieces. I've been getting into vests more lately. Not like...sweater vests (but I did find one I never wore that might work) but outerwear vests. 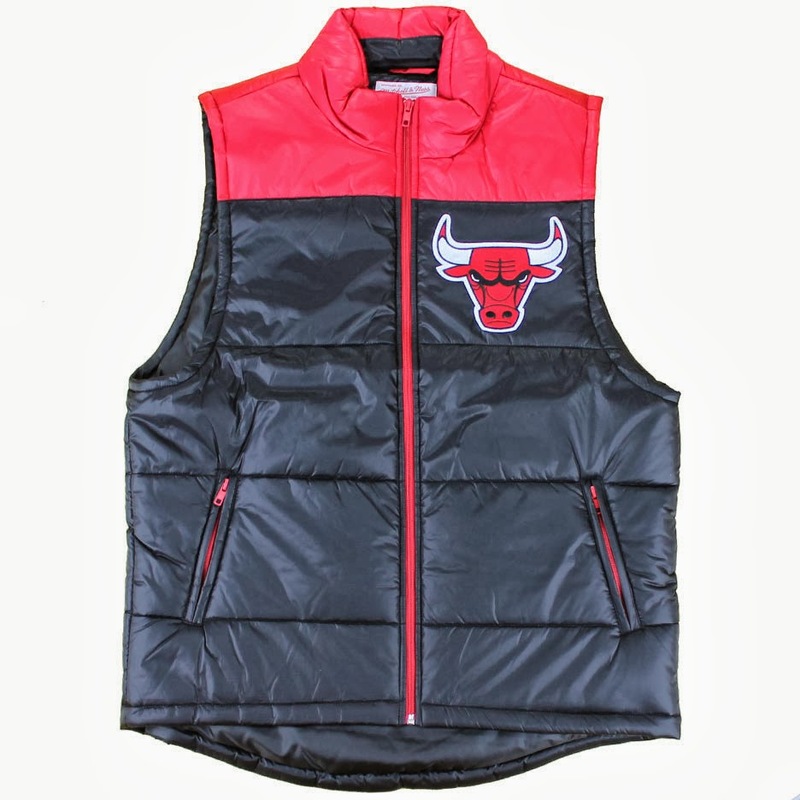 Mitchell & Ness has some pretty ill Nylon (outside) Polyester (inside) NBA themed vests perfect for the "cool" weather.